Driving positive change while bringing our values to life is the goal and foundation of the Ricoh imagine.change. Challenge programme. 21 September 2017 was World Alzheimer's Day and we proudly launched “Printed Memories”, a programme that propels Ricoh to join in the fight against dementia. Our focus is on creating positive impact by supporting families, friends and people affected by dementia, one of the leading causes of death in Europe, through volunteering, fundraising and promotional activities. The “Printed Memories” programme is a result of the partnership between Ricoh Europe and Alzheimer’s Research, the leading global research charity working on finding a solution to the disease. Ricoh shares the mission of Alzheimer’s Research to help bring about the first life-changing dementia treatment by 2025, and is committed to bringing its people, technologies and expertise to contribute to achieving this mission. People with dementia may become withdrawn and socially isolated, and it can be a challenge for families and carers to preserve the same connection they once had to the person. Research has suggested that familiar photographs from throughout a person’s life, or ‘reminiscence therapy’, can become powerful reminders to help connect them to the life they have lived and the people they love. Using our own solutions and technology, we have launched a digital postcard tool which is open to everyone to use and aims to help people living with Alzheimer’s and other dementias stay connected to their families and friends. Users simply upload a photo of a memory onto the Printed Memories platform. They then have the option to write a personal message before the tool converts their photo into a postcard, which is sent directly to the recipient. A donation of £1 will be collected with all proceeds going to Alzheimer’s Research. The tool is available in English, Spanish, Italian and Polish and postcards can be sent to anywhere in Europe. We will be adding more languages over the course of the year. Many people don't realise that dementia is caused by brain diseases. Alzheimer's Research believes we shouldn't accept that dementia is an inevitability of later life. 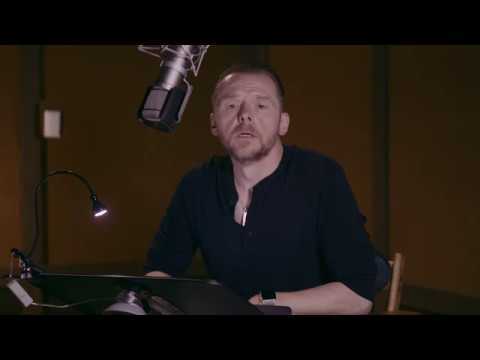 Ricoh has teamed up with actor Simon Pegg and Alzheimer's Research to help visualise the impact of Alzheimer's on the brain, and to look forward to where our research ambitions could lead us next. 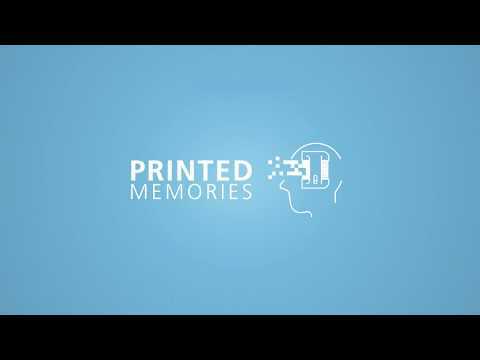 Watch this film to find out more about Ricoh’s partnership with Alzheimer’s Research on the Printed Memories programme. This film gives you insights into the Printed Memories digital postcard tool from the creation of your personalised postcard through to printing in Ricoh’s facility in Telford, UK. The film also shares some behind the scenes footage from the #DementiaUncovered film which visualises the impact of dementia on the brain.